Stretching from just west of Melbourne to the outskirts of Marshalltown, the Iowa330/US 30 Trail is almost exactly in the geographic center of Iowa. The trail is a safe alternative to the two adjacent busy highways; State Route 330 and US 30, and links directly with the Linn Creek Recreational Trail, which winds through the heart of Marshalltown itself.  The future of the trail includes a four mile expansion to the town of Rhodes to link up with the Heart of Iowa Nature Trail, giving riders an uninterrupted off-road experience for more than 60 miles from Marshalltown to Woodward, Ankeny and Des Moines.